The news was announced earlier today. Meek Mill is being released from prison today, and fans and fellow artists alike are showing their support. 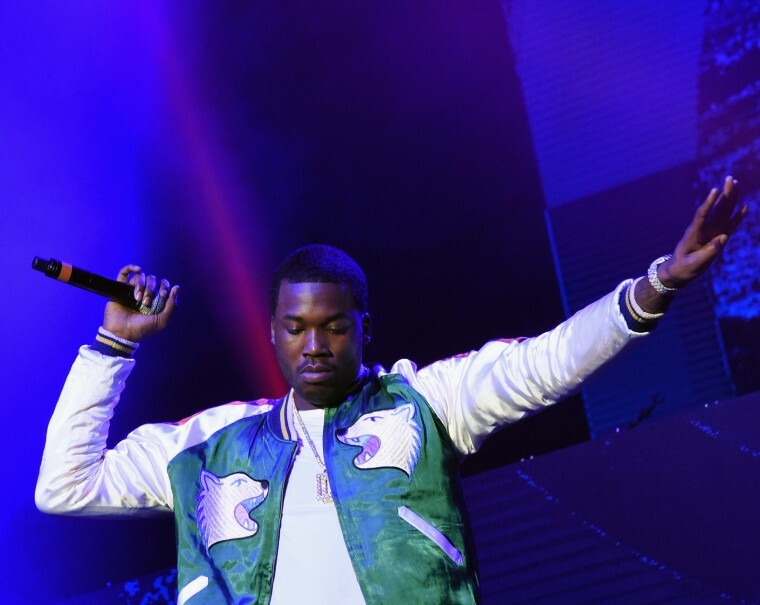 Meek was sentence to 2-4 years in prison for probation violations stemming from a 2007 gun and drug charge in November 2017. Since then, the circumstances around his trial and imprisonment without bail has been met with support from fans, friends, and influencers across music, business, and sports. Now, these people are celebrating his release on bail, online and with open messages to the Philly rapper. See some below.